Fly to NYC in the morning. Store your luggage at the beautiful SHERATON TIMES SQUARE. DX will be heading out as a group at 2:00 PM. Plan accordingly. Catch the ferry to the STATUE OF LIBERTY and ELLIS ISLAND. Here you'll have a chance to climb the lady liberty and spend some time at this historic entry point for millions of Americans. Tour attendees may leave anytime they desire and head back to the hotel. Check-in anytime after 4 PM. 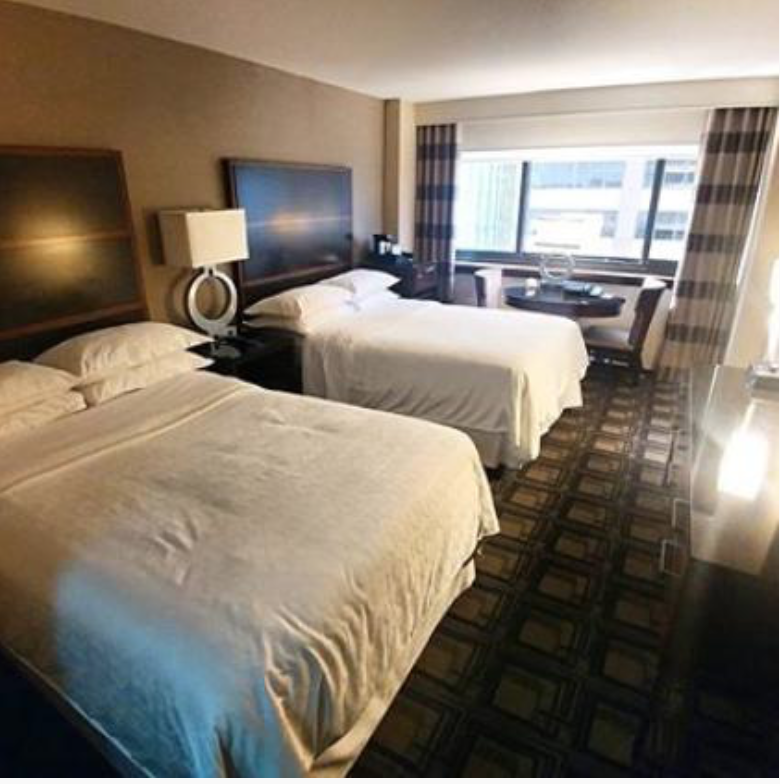 the Sheraton Times Square hotel is just steps from TIMES SQUARE and Broadways famous theater district. The evening is FREE for you to enjoy NYC on your own. Kick-off your day with BREAKFAST at the hotel. 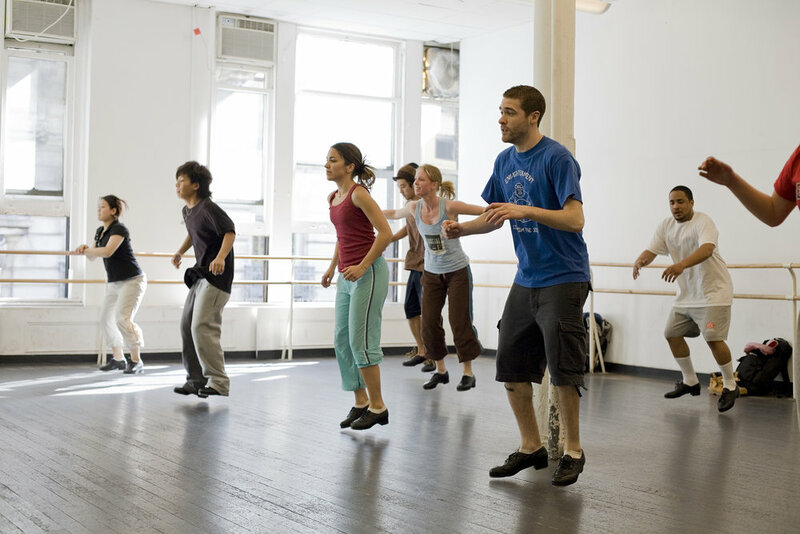 Then we'll depart for a MASTER DANCE CLASS at one of New York's finest studios. Your day is free to see the sites of New York City. Have fun! Enjoy BREAKFAST at the hotel. Depart for our 2nd MASTER DANCE CLASS. Your afternoon is free. Tour CENTRAL PARK or shop at TIMES SQUARE. Join DX in the evening for DINNER and a BROADWAY SHOW. Grab BREAKFAST at the hotel before you check-out. Spend the day site seeing around New York City before you depart for home. DO WE HAVE TO FOLLOW THE DX ITINERARY? No. Feel free to make your own travel plans while in NYC. The DX itinerary is only a guideline, besides the planned DX events.